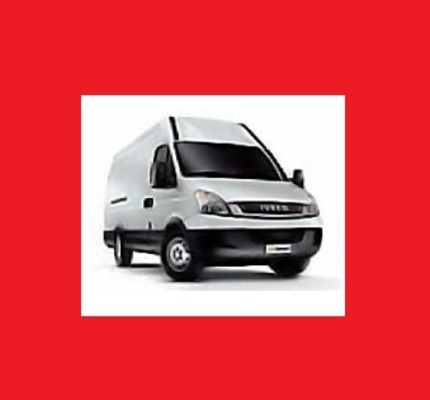 If you own or work on the Daily Euro 4 then this is the repair manual for you, Covers all you need to know in the service & repair of your van. pdf format. Over 1100 clear & crisp pages.